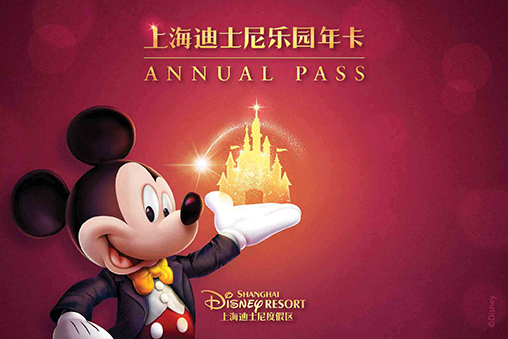 Shanghai Disney Resort has announced the launch of their first Shanghai Disneyland Annual Pass. Starting today, guests can now purchase Annual Passes to enjoy an entire year of magic at the resort. 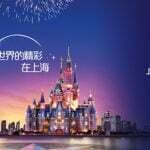 Shanghai Disney Resort has announced the launch of the first-ever Shanghai Disneyland Annual Pass. 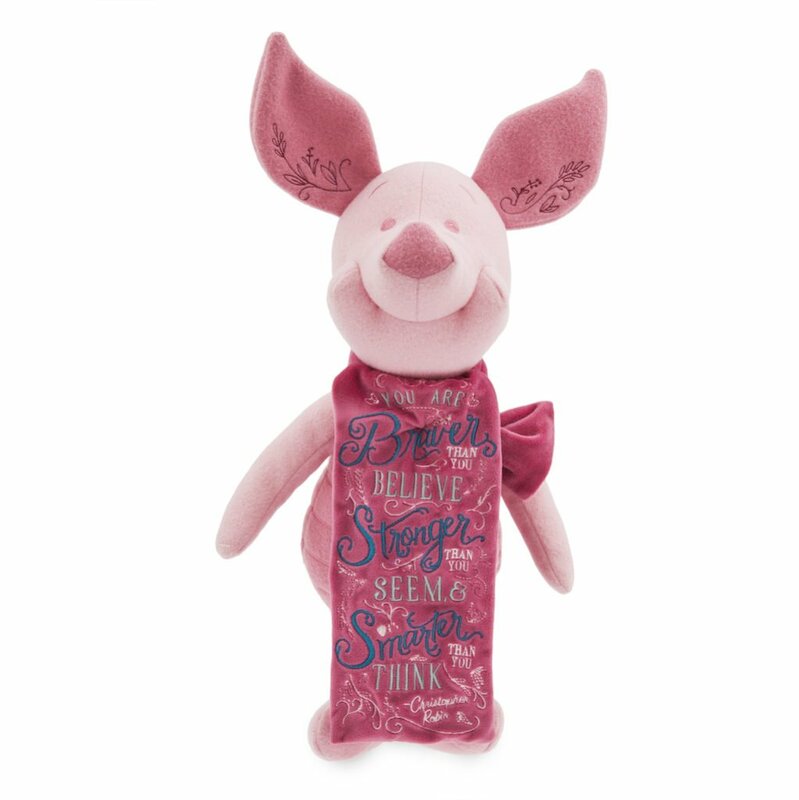 Guests can enjoy year-round themed celebrations with exciting entertainment and festive decorations, unique merchandise, and memorable dining options. The new Annual Pass will be valid for 365 days allowing multiple entries by the same guest. 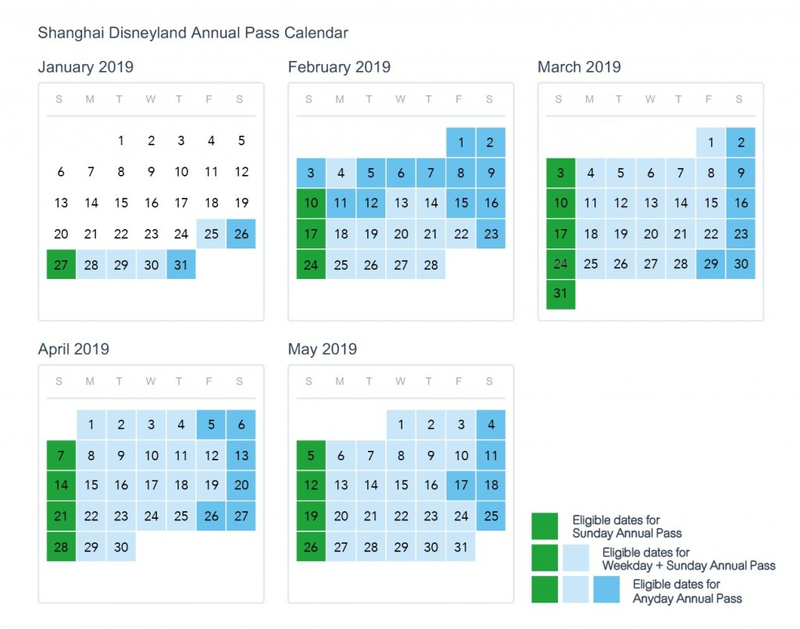 The Annual Pass validity period will automatically begin 15 days after the date of purchase, however guests can begin using their Annual Pass immediately after purchase (subject to the pass calendar) in order to enjoy up to 15 days of complimentary access. 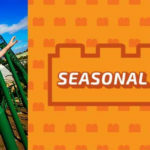 Children, seniors and disabled guests can purchase passes at reduced rates. Grants guests park access on any day during the pass validity period. Offers a minimum of 250 days of park access during the pass validity period, including most weekdays, Sundays, and part of the summer and winter holidays. 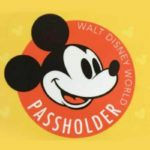 Allows pass holders to visit the park on most Sundays, ensuring a minimum of 45 days of park access during the pass validity period (Different pass types are subject to the restrictions specified on the Shanghai Disneyland Annual Pass Calendar and the resort’s special events). 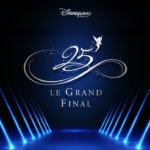 Shanghai Disney Resort Reservation Center at 400-180-0000 or +86-21-3158-0000. Beginning February 15, 2019, guests can also purchase the Shanghai Disneyland Annual Pass via the Shanghai Disney Resort official website and app. However, the guest who purchases the Annual Pass does not have to be the Annual Pass holder or user.